January is wrapping up and hopefully you’ve been getting your home office squared away. Feel like something’s missing? 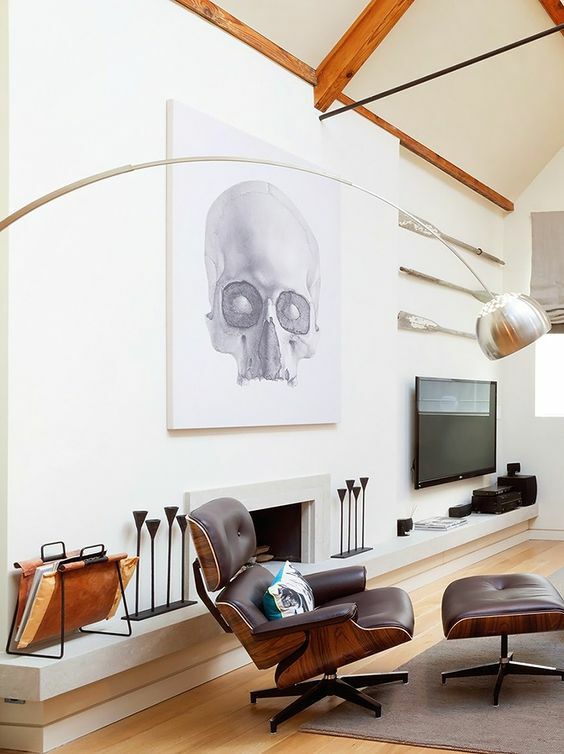 Consider adding a little dignity to your decor with an Eames lounge chair. The gorgeous wood paneling makes it as masculine or feminine a piece as you choose. It plays well with contemporary decor and works as an artistic space filler in any room. 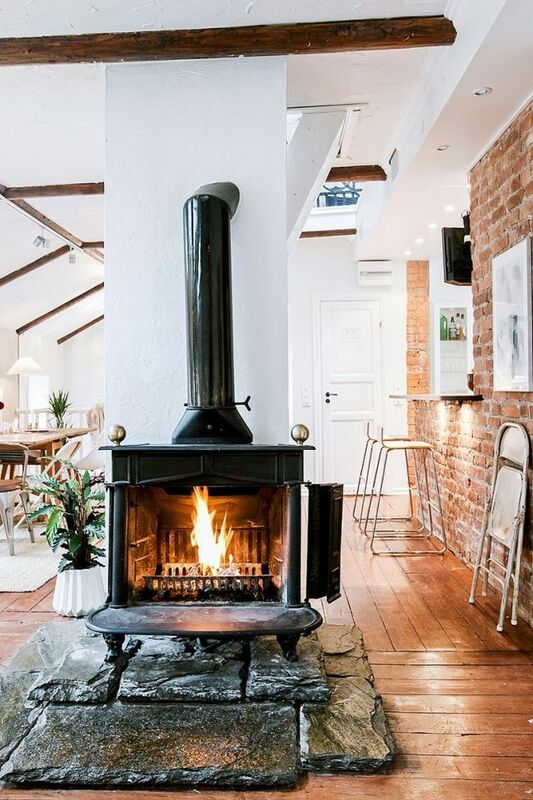 Grab a toasty good book and curl up here for the evening! 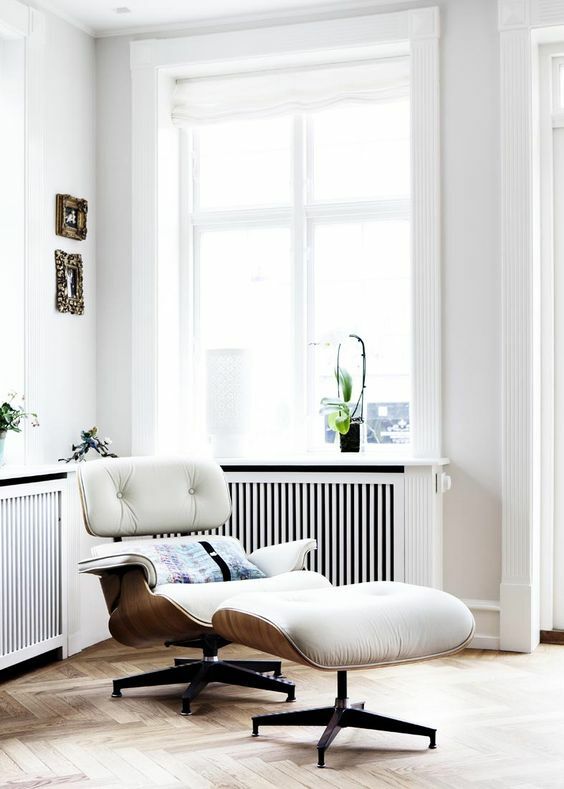 Take a look at the lounge chair that was first brought onto the scene by Herman Miller. 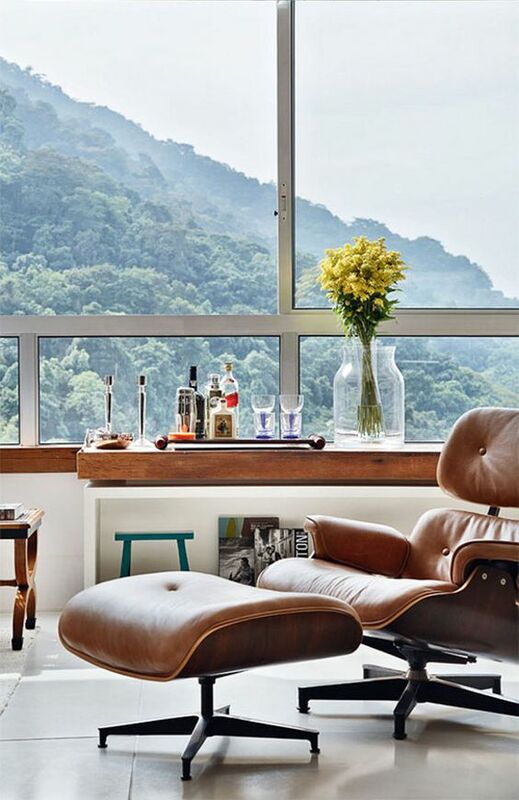 The Eames Lounge Chair was designed in 1956 by a California couple; Charles and Ray Eames. The design is a perfect hybrid of technicality and design and shows what can be accomplished when a couple works as equals. It was inspired by the English Club Chair and has been compared to the “warm, receptive look of a well-used first baseman’s mitt”. Composed of three curved plywood shells, it is cushioned in warm leather. In addition, an original chair lives at the Museum of Modern Art in New York City. Get rid of that old lounger and invest in something timeless. New chairs can cost around $5,000 and are worth a splurge! 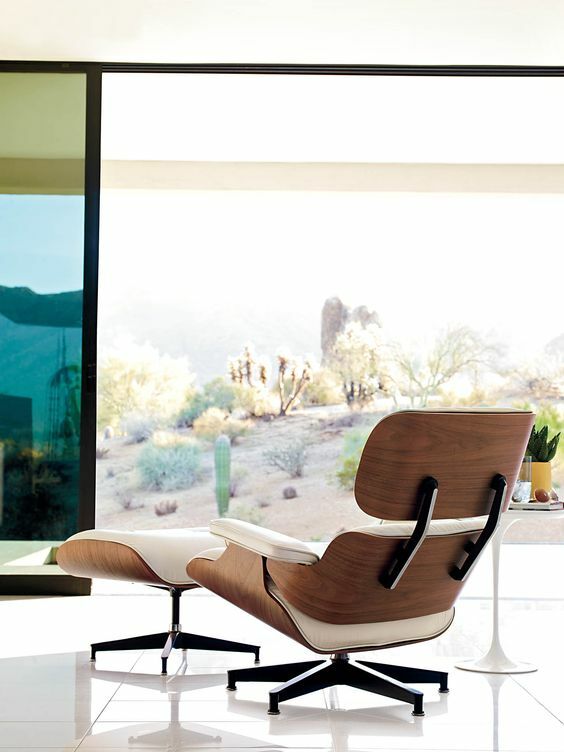 If you are tight on cash and want the look, designs inspired by the Eames Lounge Chair abound. 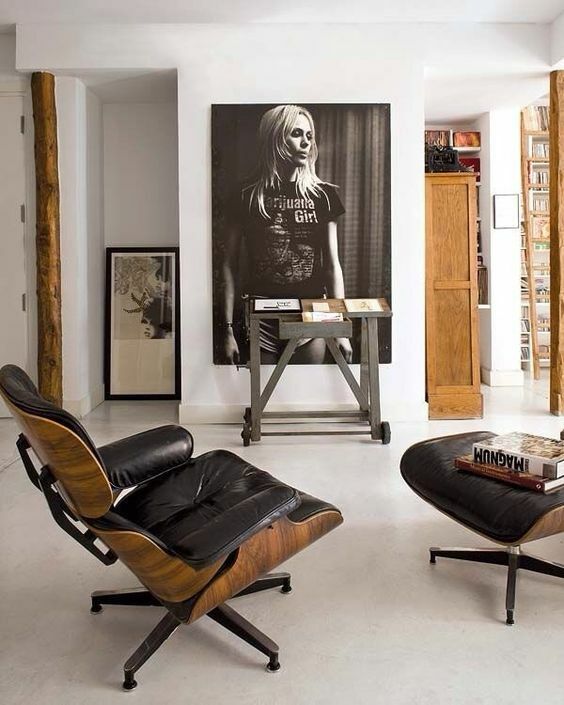 IFN Modern carries an Eames Chair replica with Italian leather and 7-layer wood veneer. It’s a financially practical alternative for anyone who is on a budget. Especially for a quarter of the price! The chair has kept the same design, but has gone through a few structural changes that are worth noting. The wood panels and legs are held together with screws and an aluminum base. Earlier versions of the legs used thinner screws and are not compatible with later versions of Eames Lounge Chairs. Earlier ottomans also had slide-on feet that were removable. 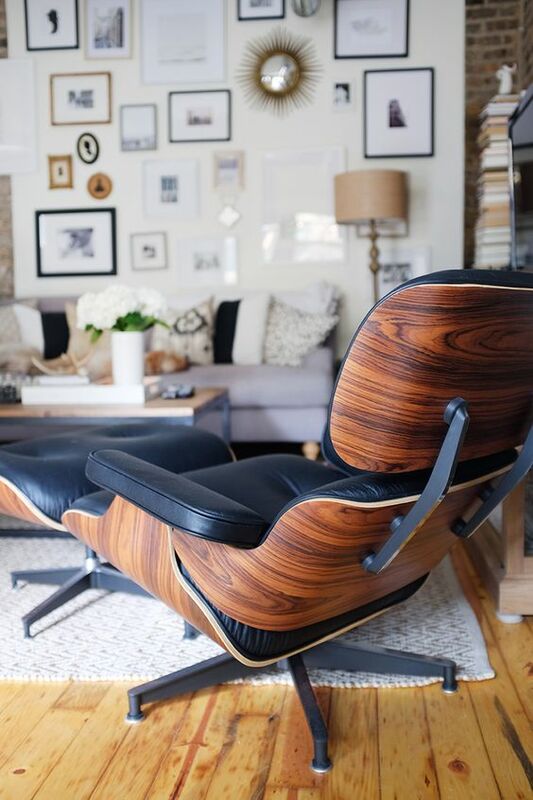 We found a pair of Eames lounge chairs in chocolate brown leather that just went on sale. 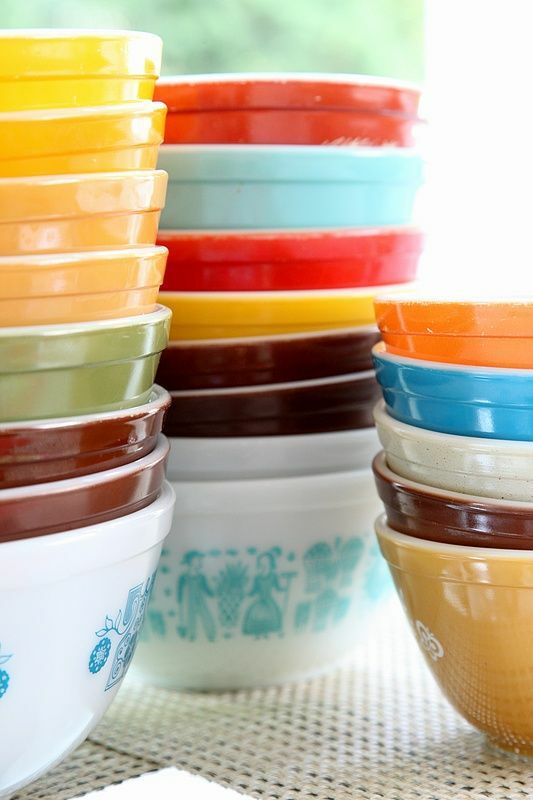 They are from the late 60s, early 70s and would make a perfect “his and hers” Valentine’s Day gift. What could be more romantic? Especially if your partner’s love language is “Gifts”. The leather or mohair seat cushions mold to the shells and are basically the same shape. The cushions on an Eames Lounge Chair have black zippers (or brown in earlier models to match the fabric). This makes the chair easy to personalize. Take a look at our reupholstering guide to get you going in the right direction. The chair back and headrest are identical proportions, which supports your back comfortably. Need one for the office? Take a look at this mint condition black leather lounge chair and ottoman from 1989. It is over $2000 off orignial price and the combo package makes it an extra good deal. Additionally, nothing says “boss style” more than black. You practically melt into the lounger and could take a good nap in one as well. 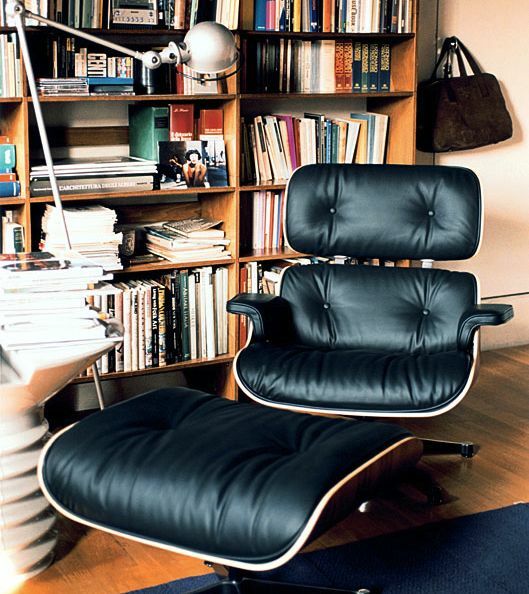 Anyone who likes to read should seriously consider investing in an Eames Lounge Chair. We also found a vintage Eames Lounge Chair + Ottoman for under $5K. It’s got the perfect reclining angle so you can put your feet up and relax! Take a look at our quick reads for January or a few of our favorite classic novels. Spending time with a good book is a healthy way to beat the Wintertime blues. Focus on the practicality and durability of the Eames design. 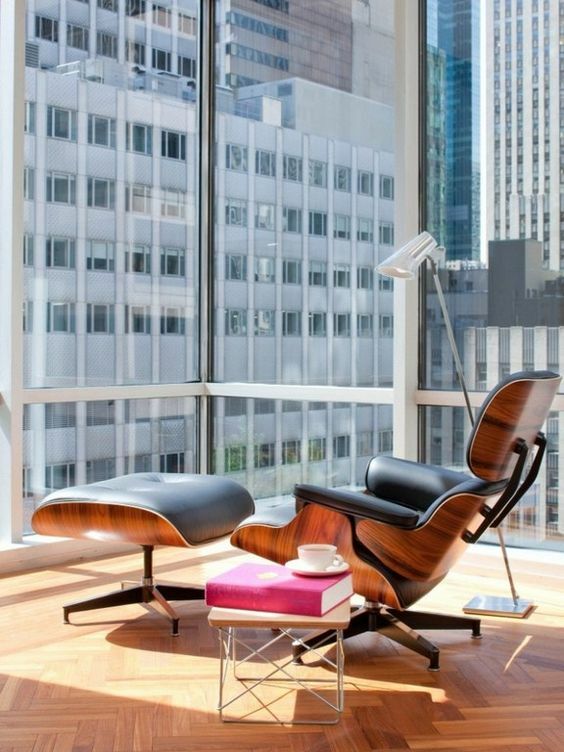 If you purchase an Eames Lounge Chair you can rest assured it will last the test of time. The gorgeous styling enhances any living environment and upgrades the space. 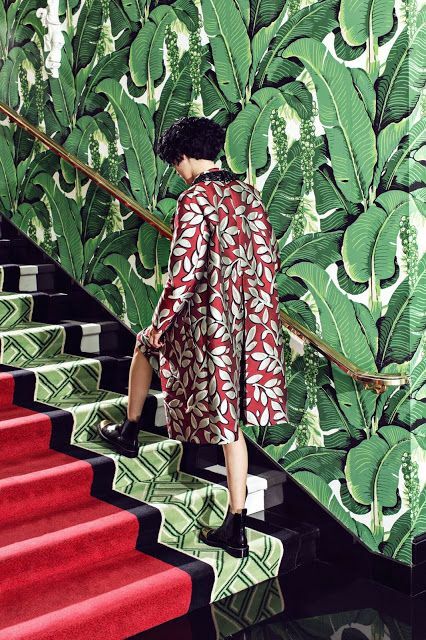 Add a little art to your life and enjoy your leisure time in style. I love these loungers! They had one at our hotel and I literally took a cat nap in it. Interesting read, thanks ? Oooh, I love those! They look so comfy! Totally looking into those for my office. I love the eclectic look of leather and wood. What a beautiful “must have ” for my home and office.